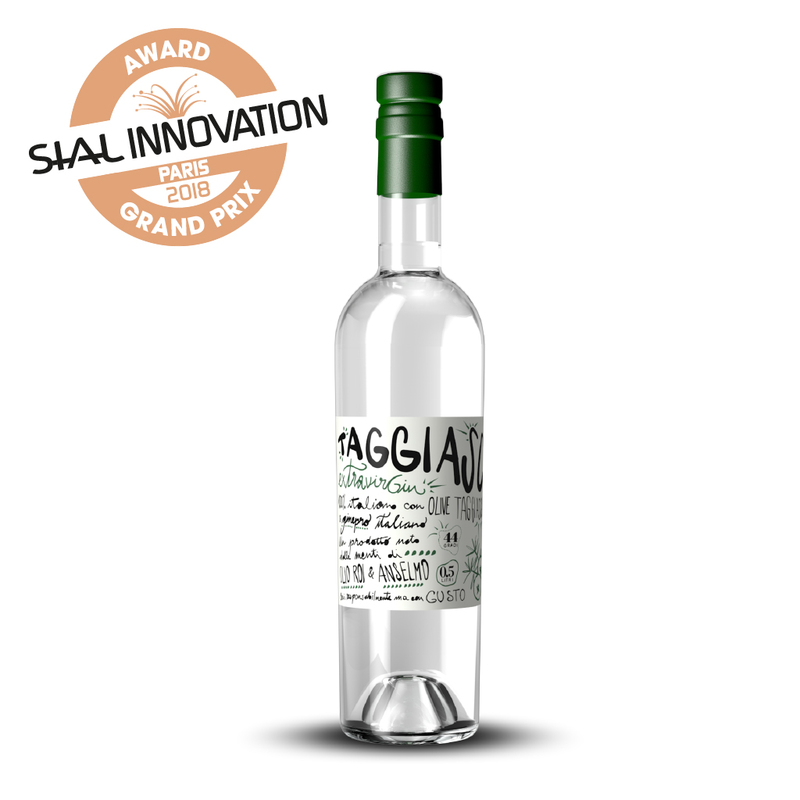 The Taggiasco ExtravirGin is the first 100% Italian gin with “Taggiasca” olives. It was born thanks to an intuition of Paolo Boeri and Davide Pinto, two professionals in the food and beverage field and enthusiasts of the “bon vivre”. In addition, the valuable contribution of Giustino Ballato, expert of plants and herbs, and the collaboration of a historic distillery in Torino were important.